Original concept, handmade books using original poetry, life events, retelling traditional stories and practical information. 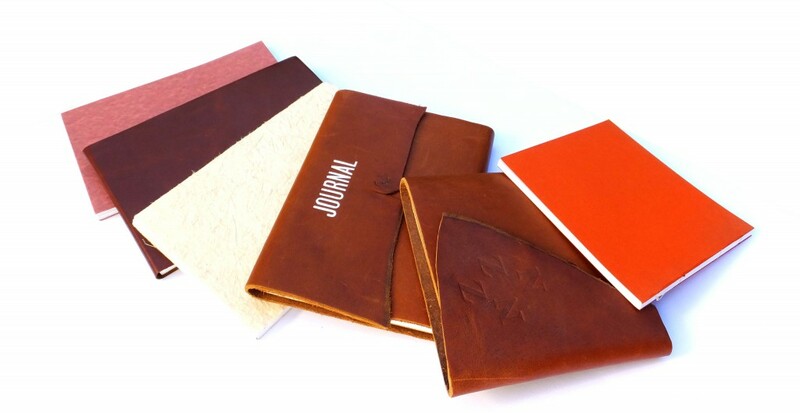 You might also be interested by our journals that are designed for you to create your own content. If you have a lack of inspiration for an original and very nice Christmas present or Mother’s Day gift, sure you will find something here that will suit you! The Artist books have been written, illustrated, letterpress printed, bound and published by John and Allison Brebner at Homeprint, Feilding. Numbered, signed and limited edition books.